The Airlander 10 could represent the future of aviation. For the time being it is only a representation of British eccentric genius on a large scale. The largest aircraft in the world is still at conception stage and is found in a hangar a few kilometers south of Bedford in England. The aircraft has been qualified as a hybrid between a balloon, plane and hovercraft. Its conceptors have modestly stated that the airship will change the world. The Airlander 10 has the ability to fly for days and even weeks. The aircraft can land almost anywhere provided that it is flat and is quite economical, burning about a fifth of the fuel consumption of a conventional aircraft. The maximum speed that the Airlander 10 can gather is 100 mph. This makes it slower than a plane but has benefits for the planet as it is more ecological and lets out less noise. 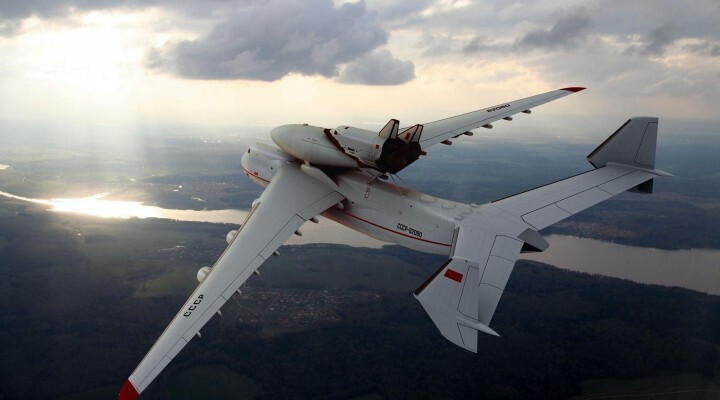 The aircraft consists of an unusual shape, quite similar to a wing. This provides an effective lift as it is pushed forward by its four engines as well as a volume of 38 thousand cubic metres of helium filling its hull. So far the US military along with Bruce Dickinson, frontman of the popular rock band Iron Maiden, have invested in the project. Hybrid Air Vehicles is the manufacturer of the aircraft and they would be seeking small investors. Since the project has gained the appeal of enthusiasts, the first would be launching a crowdfunding initiative to raise some cash and finally start flying the aircraft.